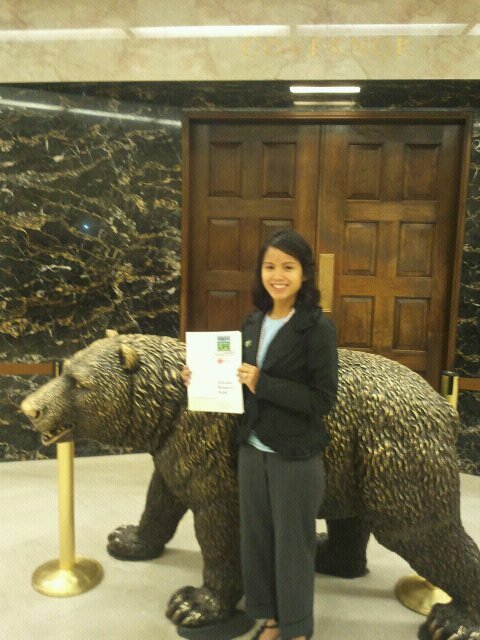 On Tuesday, April 20 I got to experience Lobby Day at the state capital building. Great day met several speakers, represatives & sat through & supported extended medicare bill for anti-rejection medicine coverage. Great experience & blessed to be apart of extending the care of patients like me! I’m also so very happy that I was able to testify yesterday! I pray that SB 1395 first living organ donor registry to be approved as well! 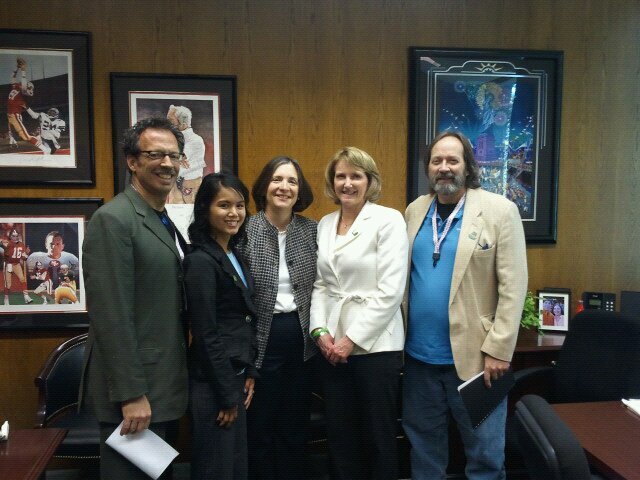 AB 998 (John A. Perez): Medi-Cal: organ transplants: anti-rejection medication. LEGISLATIVE COUNSEL’S DIGEST AB 998, as introduced, John A. Perez. Medi-Cal: organ transplants:anti-rejection medication. Existing law establishes the Medi-Cal program, administered by theState Department ..
One altruistic live donor started my chain of 8 that ultimately gave me my gift of life! Nationwide living donors are making miracles happen! When a generous stranger decides to donate a kidney to save a life, their decision is often met with skepticism from medical staff. This was the case when a young woman who barely knew David Jacobs volunteered to give her kidney to save him.